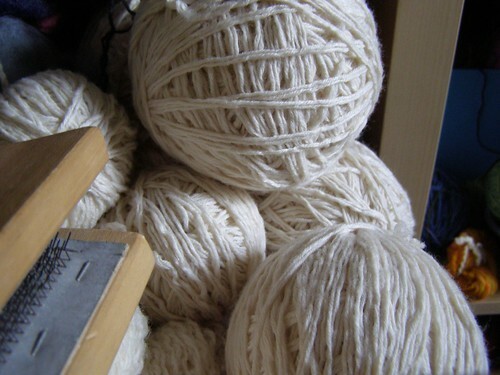 lately, i’ve been rather enamored with the natural tones of wools. in specific, whitish, oatmealy, and grey colors. very unexpected – i mean, my wedding dress wasn’t even close to white! and i make part of my living dyeing things so that they are no longer white. how could this happen? so for the new pattern, how could i do anything but this? 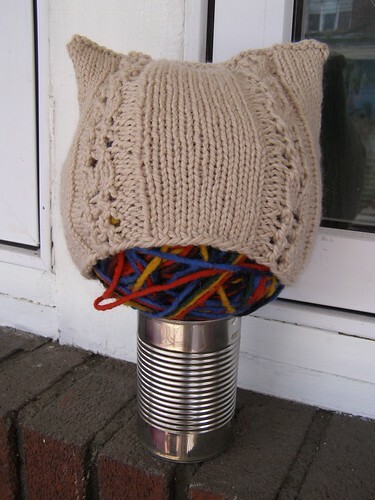 This entry was posted in color, cosyknitsliterally, hats, knitting, patterns by cosymakes. Bookmark the permalink. i’ve been drawn to lime green for a while. But then i made a lime green shawl and that cured the fascination. Hmm… does seem to suggest a shift in the state of your mind or heart or something. Maybe a seasonal thing. Kind of like cleaning a slate. Or spring cleaning? Or..something. I like it. 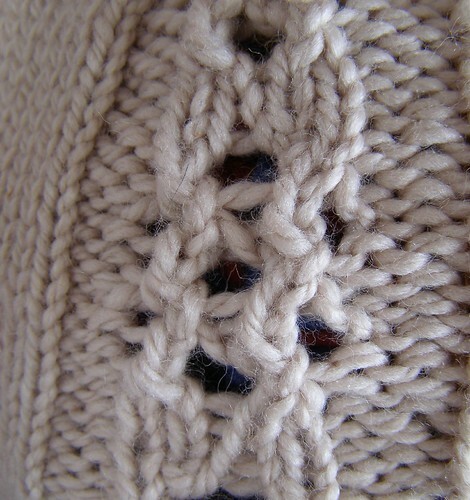 Those light yarns are good at showing shadow and stitch definition. Especially bulky light yarns. Very fun.